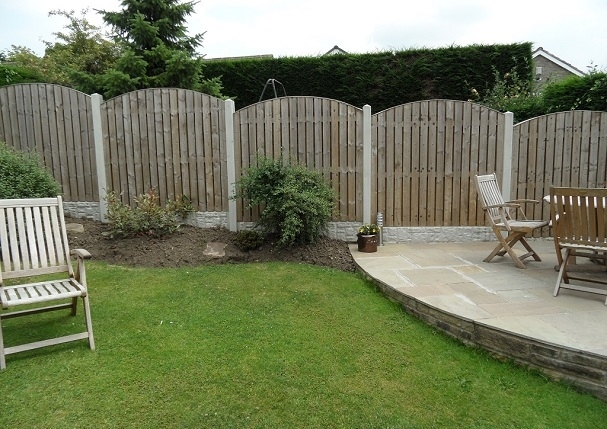 Est since 1992 and based in the Tyersal Forde area of Bradford where they manufacture & supply an extensive range of top quality made to measure general garden decking & fencing systems for supply only or for installation by qualified & experienced decking fitters. 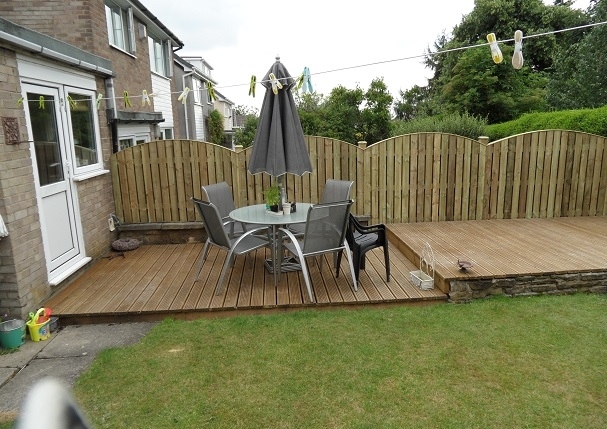 Each client contract is Project Managed by The Rose Cottage Decking owner who plays an active part in ensuring the quality offered is the quality received. 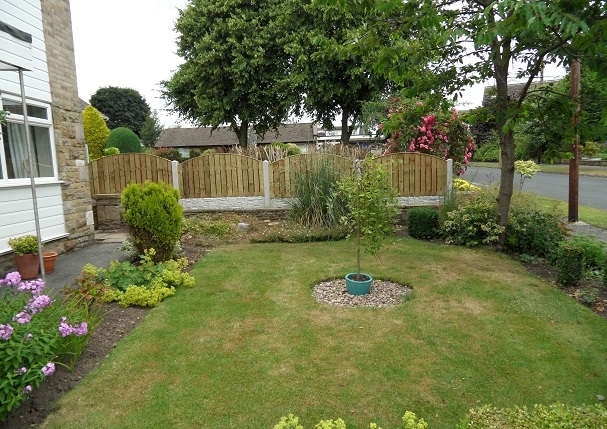 He believes that Garden Decking Systems must be safe and effective whilst being aesthetically pleasing.